IRS lavish spending on conferences included this video. Meanwhile the agency harassed conservative groups. An anti-abortion group was ordered not to protest near Planned Parenthood in exchange for its tax exemption and was asked intimidating questions. 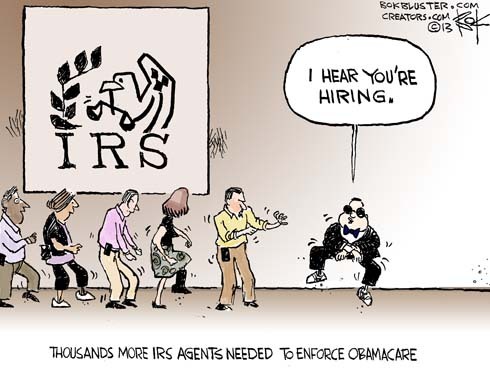 The IRS harrassed non-profits imagine what might happen if you need serious medical treatment!